Indo boards were the first boards on the market designed for surfers that when it was flat you could still train your core fitness and balance skills. Since the first boards a whole host of different boards are now designed for longboarding or shortboard surfing fitness but this has now gone into the general fitness market with people seeing the benefits of these boards for core strentgh.  Whatever you need your board for Sorted Surf Shop has a great range of boards for you to use.